Today at dawn, 09 August 2018, Israeli forces killed an 8-month pregnant woman along with her 1.5-year-old child and wounded her husband after targeting their house by a missile in al-Salqa Valley village in the center of the Gaza Strip. The Israeli forces escalated their attack against the Gaza Strip since yesterday evening until today’s morning hours. Dozens of missiles were launched by the Israeli warplanes at many agricultural lands and sites belonging to Palestinian armed groups, causing severe damage to them, other nearby facilities and houses. 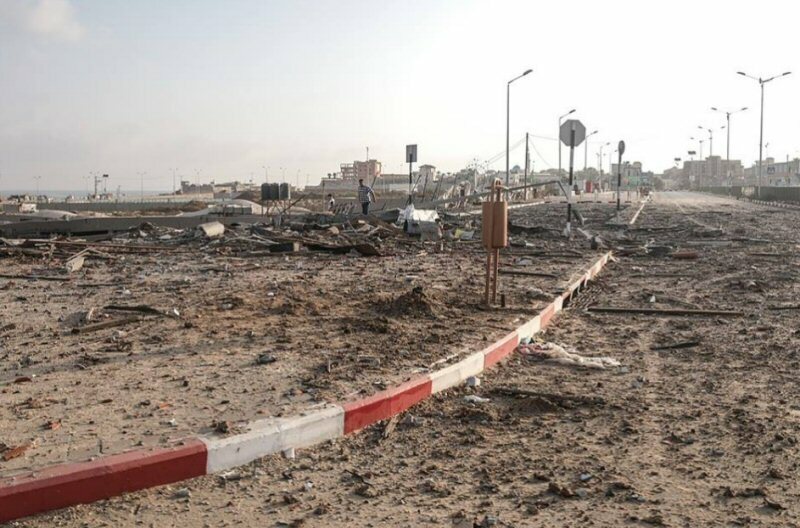 Moreover, 2 civilians were wounded and dozens of the Gaza Strip residents sustained bruises and panicked. The Israeli forces also targeted a civilian car carrying 2 members of the armed resistance groups. As a result, one of them was killed while the other one was wounded in the northern Gaza Strip. According to PCHR’s investigations, at approximately 01:30 on today, 09 August 2018, an Israeli missile targeted a 160-square-meter house belonging to Abdul Hakim Ibrahim Abu ‘Amrah (42). The house has been rented by Mohammed Abu Khammash and his family from 5 months. The missile made a hole 80 centimeters to 1 meter in diameter. 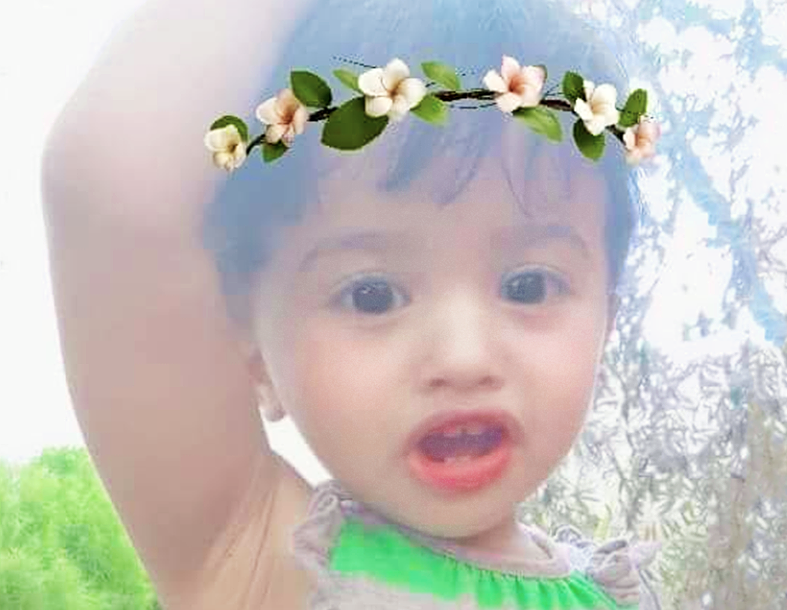 As a result, Enas Suleiman Ahmed Abu Khammash (23), who is in her ninth month of pregnancy, and her child Bayan Mohammed Kamel Abu Khammash (a year and a half) were killed after their bodies turned into pieces. Moreover, Enas’s husband, Mohammed Kamal Salem Abu Khammash (28), sustained shrapnel wounds throughout his body while the family was sleeping in the house living room. The targeted house also sustained partial damage. Furthermore, al-Taqwa and al-Eman Mosque, which is adjacent to the abovementioned house from the eastern side, sustained damage. It should be noted that there is a 6-meter-wide street separating between the house and the mosque sustained partial damage. Reiterates condemnation of these war crimes, which are a continuation of a continuous series of Israeli war crimes in the OPT, reflecting IOF disregard for civilian lives. The Centre views these crimes as reprisals and a form of collective punishment for Palestinians in violation of Article 33 of the Fourth Geneva Convention relative to the Protection of Civilian Persons in Time of War (1949). Holds Israel fully responsible for the safety of Palestinian civilians under all circumstances. According to International Law, the presence of armed resistance in any form does not justify disproportionate and excessive force. In addition, International Law stipulates differentiating between civilian and military targets. Calls upon the international community to take immediate actions to put an end to such crimes and reiterates its call upon the High Contracting Parties to the 1949 Fourth Geneva Convention to fulfill their obligations under Article 1; i.e., to respect and ensure respect for the Convention in all circumstances and their obligations under Article 146 to prosecute persons alleged to commit grave breaches of the Fourth Geneva Convention, noting that these grave breaches constitute war crimes under Article 147 of the same Convention and Protocol (I) Additional to the Geneva Conventions regarding the guarantee of Palestinian civilians’ right to protection in the occupied territories. Four Palestinian children died from gunshot wounds between July 27 and August 5 after Israeli forces shot them during “March of Return” protests in the the Gaza Strip. These deaths put 2018 at a record-high for child fatalities, exceeding the number of Palestinian children killed by Israeli forces in any single year within the past decade, outside of large-scale Israeli military offensives. Israel forces fatally shot three children, Muath Ziad Ibrahim al-Soury, 15, Moemen Fathi Yousef al-Hams, 16, and Majdi Ramzi Kamal al-Satri, 11, with live ammunition during the last two consecutive Fridays of “March of Return” protests. 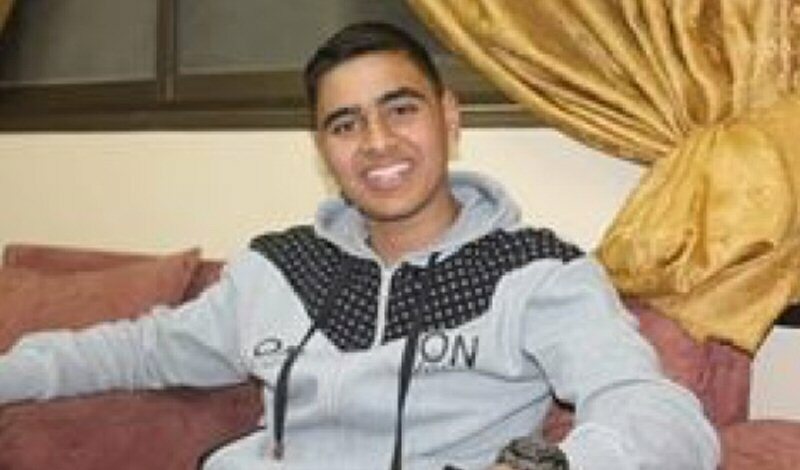 A fourth child, Ahmad Jihad Ahmad al-Aydi, 17, who was struck by Israeli live fire on March 30, died on August 5. Ahmad died in the intensive care unit of Shifa hospital in Gaza City on August 5, succumbing to a previous gunshot wound. On the first day of “March of Return” marches, Israeli forces shot Ahmad in the back of his head with live ammunition east of Al-Bureij refugee camp in the central part of the Gaza Strip, severely injuring him. He was treated at Al-Aqsa Martyrs hospital for 8 days, then transferred to Shifa hospital. The boy was able to secure a Palestinian referral and was treated in the Bethlehem Arab Society for Rehabilitation in the West Bank city of Beit Jala, before returning to the Gaza Strip. He died in Shifa hospital around 8 p.m on Sunday. Israeli forces shot Muath with live ammunition around 7 p.m. on August 3. Muath was participating in “March of Return” protests near the perimeter fence, east of Al-Bureij refugee camp, according to DCIP sources. The bullet entered his abdomen, damaging major blood vessels and his intestines. He was transported to Al-Aqsa Martrys hospital and died at approximately 3:30 a.m. Saturday morning, August 4. Moemen and 11-year-old Majdi were both shot when Israeli forces opened fire on a group of protestors who were cutting and attempting to cross the Gaza Strip perimeter fence near Rafah, southern Gaza around 5:30 p.m. on Friday, July 27, according to initial reports. After Moemen had cut the fence and began entering through it, a witness saw Moemen collapse. He was transferred to the European hospital in critical condition and underwent several operations before he was pronounced dead around 4:30 a.m. on July 28. According to the medical examiner who examined the boy’s body, a bullet entered Moemen’s back near his spine and exited from the right side of his chest. Majdi was standing nearby, around 50 meters (164 feet) from the perimeter fence when Israeli forces opened fire, according to an eyewitness. The bullet struck his forehead, killing him instantly. Including these four most recent fatalities, Israeli forces have killed at least 35 Palestinian children since the start of 2018. 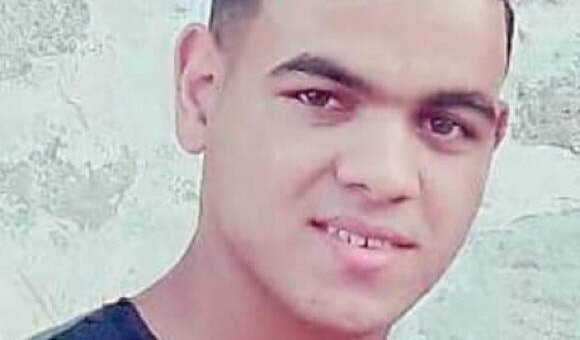 The parents of an additional child who was shot by Israeli forces on April 29, Yousef Abu Jazar, are still waiting for official confirmation of their child’s death. 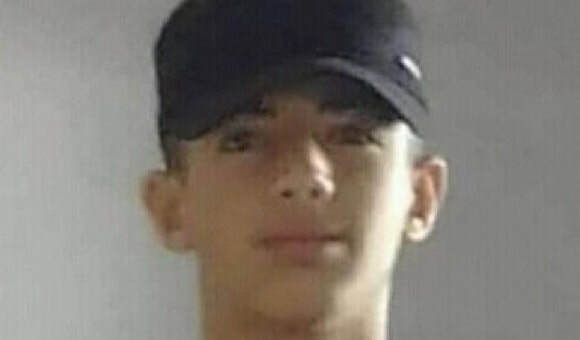 A Palestinian teen was also killed by an Israeli settler after local media reported the child carried out a fatal stabbing attack in an Israeli settlement in the West Bank on July 26. In 2017, 15 Palestinian children died as the result of Israeli forces’ actions. This number included one child who had been injured in a 2014 Israeli drone strike, succumbing to his wounds in 2017. The previous year DCIP documented as the “deadliest year of a decade” for West Bank children. Israeli forces and security guards killed 32 Palestinian children in the occupied West Bank, including East Jerusalem in 2016. The majority of child fatalities this year have taken place in the context of protests along the Gaza Strip perimeter fence. DCIP evidence has determined on multiple occasions that children killed along the Gaza Strip perimeter did not pose a direct, mortal threat at the time of their death. According to international law, lethal force may only be used when a direct and mortal threat to life or of serious injury exists. The Israeli Supreme Court has maintained that Israeli military forces’ rules of engagement are in line with international parameters in the context of “March of Return” protests. 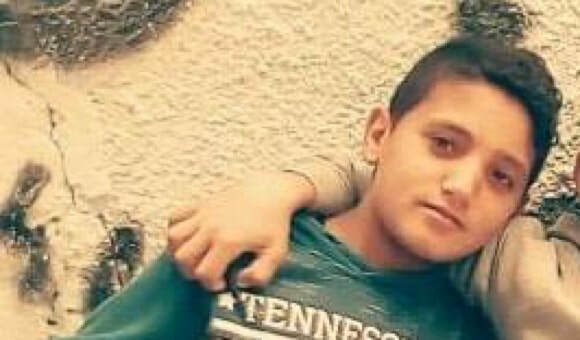 Five children this year have also been killed by Israeli forces in the West Bank, including 14-year-old Arkan Mizher whom Israeli forces shot during an arrest raid in Dheisheh refugee camp on July 23. Originally published on August 6th, 2018, by Defense for Children International – Palestine (DCIP). A new public opinion poll which was conducted by the Jerusalem Media and Communication Center (JMCC) was published on Monday showing that the majority of Palestinians polled that the so-called "Deal of the Century" will not create acceptable results for the Palestinians. The opinion poll was conducted in cooperation with the German Friedrich Ebert Stiftung, who confirmed that the poll had a plus or minus three percent margin of error. The poll took place between the 26th of June and 7th of July 2018 on a random group of 1,200 Palestinians, who were above the age of 18, and were interviewed face-to-face across the occupied West Bank and besieged Gaza Strip. Interviewees were asked questions regarding the "Deal of the Century" peace plan, proposed by the US, which suggests that the Palestinians can build their own Jerusalem from areas surrounding the city, such as villages and neighborhoods. The poll showed that the majority, 80.3%, are expecting the "Deal of the Century," to not create awaited results for Palestinians, as to the opposing 6.8% who said otherwise. The poll also showed that 60.6% support the Palestinian leadership's (PA) refusal of the US being the sole mediator in the peace process. Another 28.1% agree with the decision to refuse to deal with the US after President Donald Trump's recognition of Jerusalem as the capital of Israel and moving the US embassy from Tel Aviv to Jerusalem in May. Meanwhile, the poll showed that Palestinians are divided amongst each other over the idea of returning to peace negotiations, in which 49.1% support this, while 45.6% oppose it. 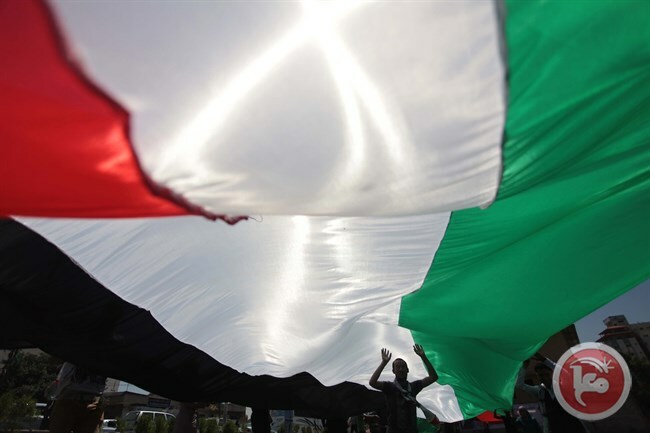 Despite of the "Deal of the Century" proposal, the poll showed that the public is still pessimistic regarding the likelihood of reconciliation between the Fatah and Hamas movements. The majority, 56.9%, expressed their pessimism towards the likelihood that the reconciliation agreement signed in 2017 would be subsequently implemented, as opposed to the 35.5% who said the contrary. In July, hundreds of Palestinians marched across the streets of Ramallah City in the central West Bank, expressing their complete rejection of the 'Deal of the Century' that is being proposed by the United States administration and in support of Palestinian President Mahmmud Abbas' decision to oppose it.